“m.A.A.d city” is easily the most lyrical and most cinematic song ever recorded by one of rap’s latest, greatest storytellers. 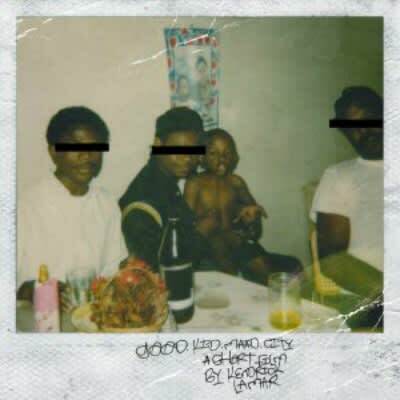 Running nearly six minutes long, it’s carefully detailed to feature just about every hallmark of Kendrick’s music; spitfire rapping, a song that turns into another song, autobiographical details splintered across a larger narrative, nods to West Coast OGs like MC Eiht and Ice Cube, and vocal effects courtesy of TDE’s go-to engineer, MixedByAli. The first half is the superior half—it sounds like the soundtrack to running through Compton’s alleyways being chased by police in the middle of the night. Kendrick raps frantically recalling the “Warriors and Conans” of his teenage years over THC and Sounwave’s pulsating beat.